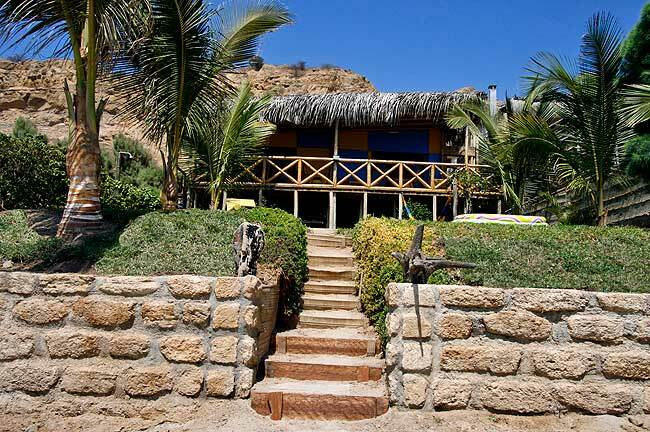 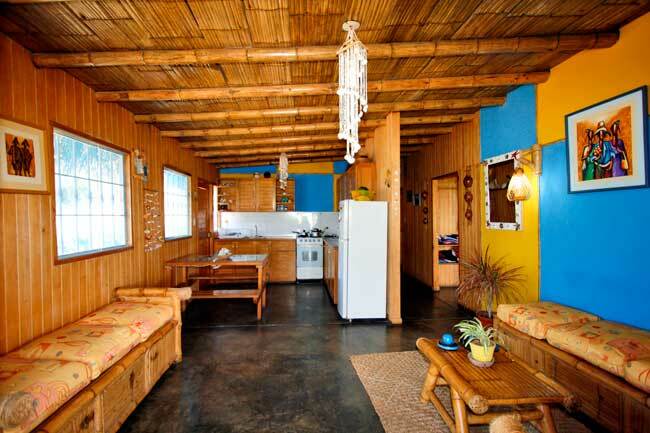 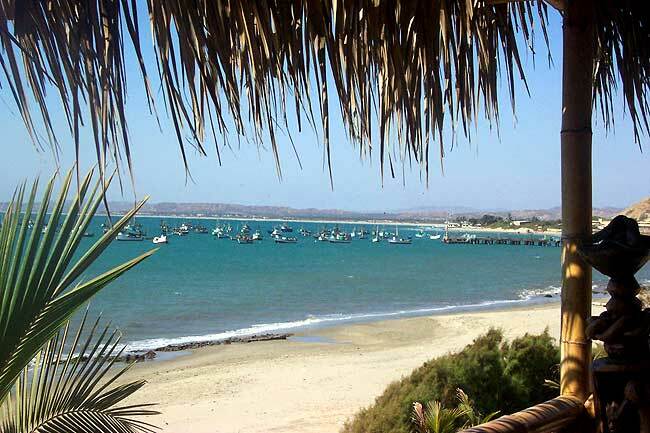 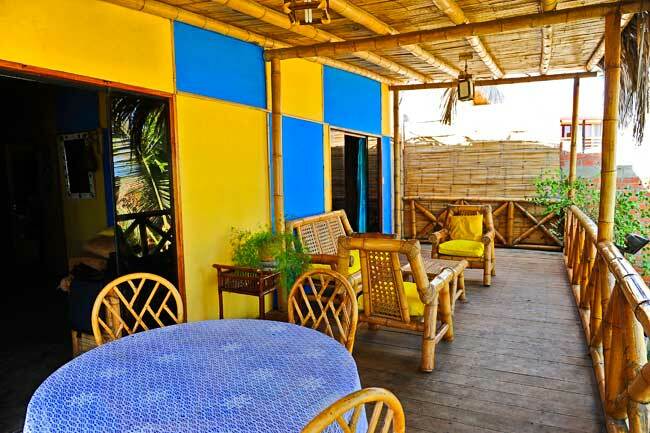 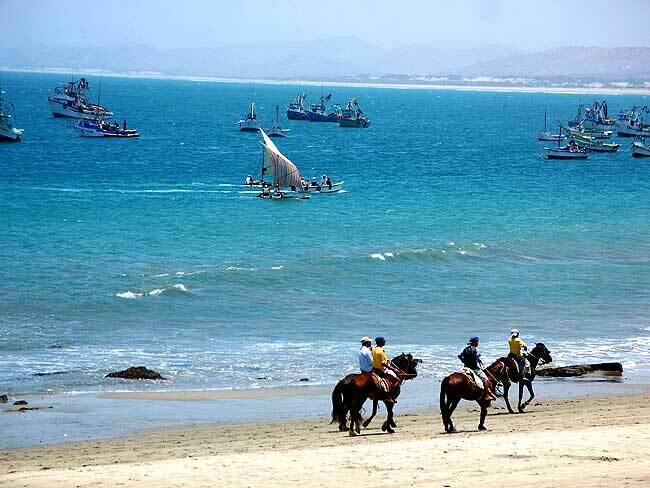 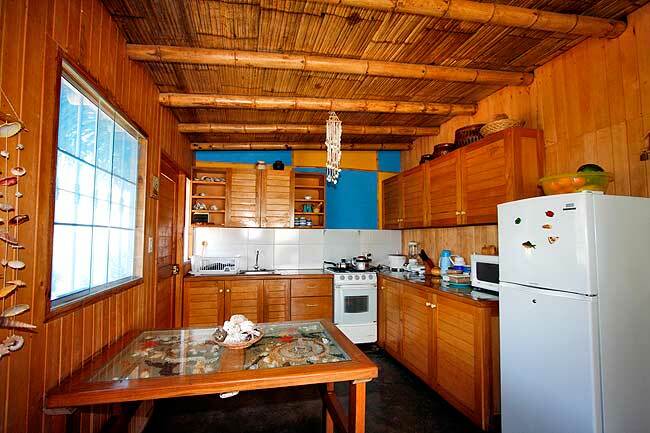 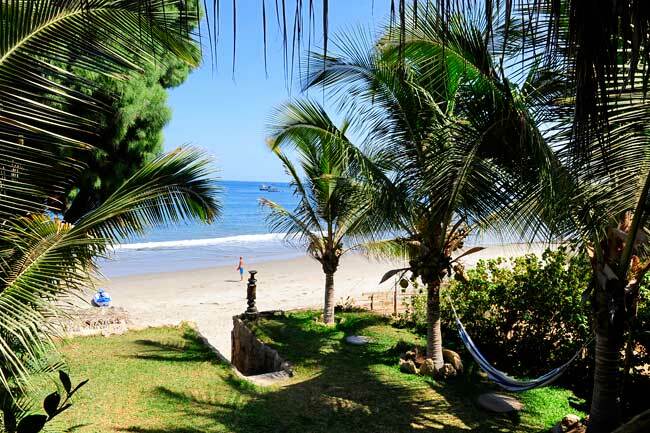 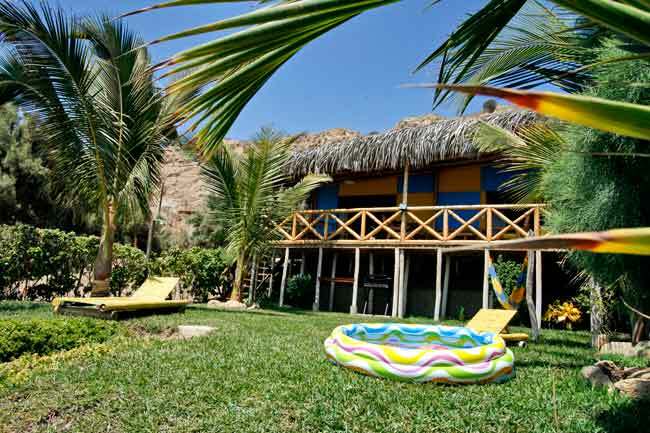 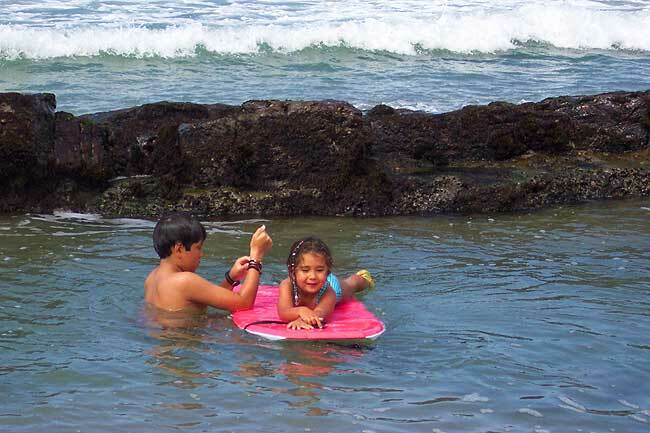 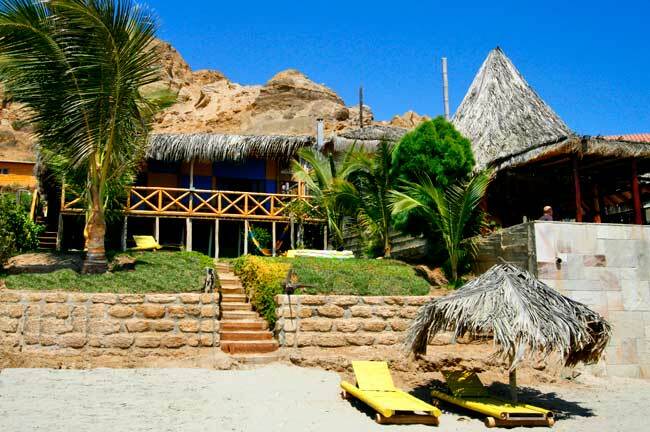 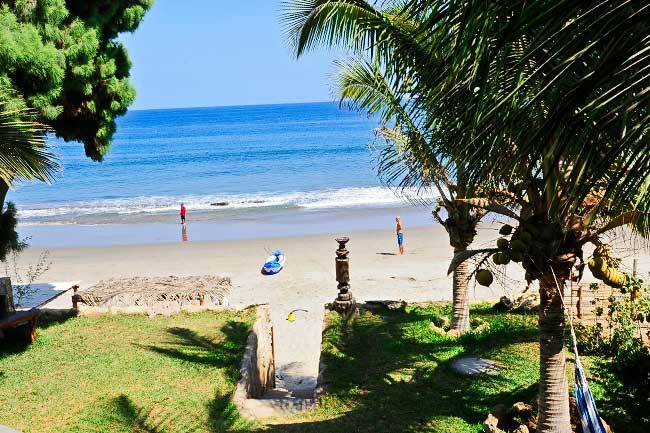 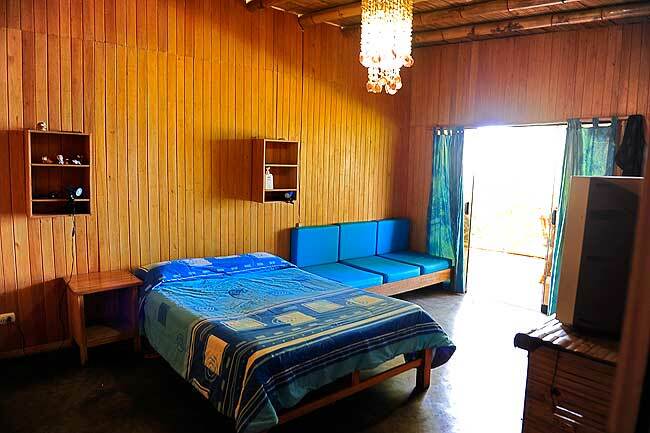 La Casita Azul (“The little Blue House) is located on Pocitas Beach, Mancora district, north side of Piura province, at 600 mts south the pier and at seashore, aside of Sausalito Beach Hotel. 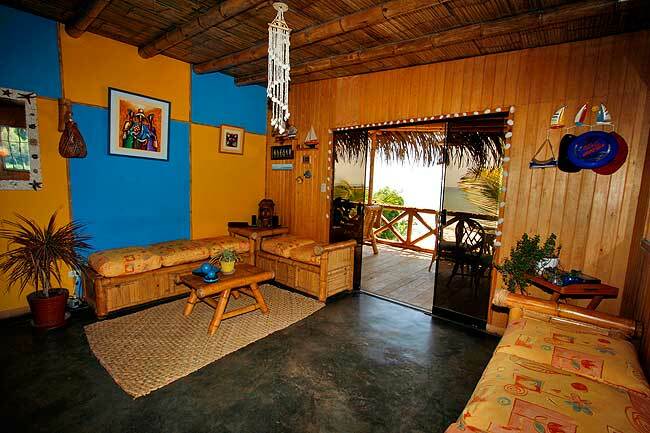 Lodge at La Casita Azul is an amazing experience thanks to the spectacular view. 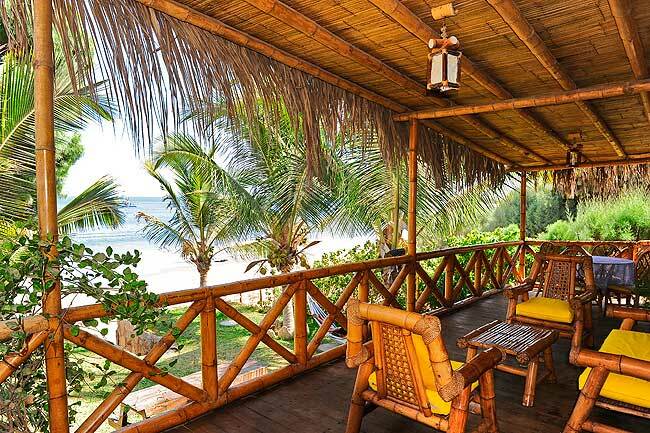 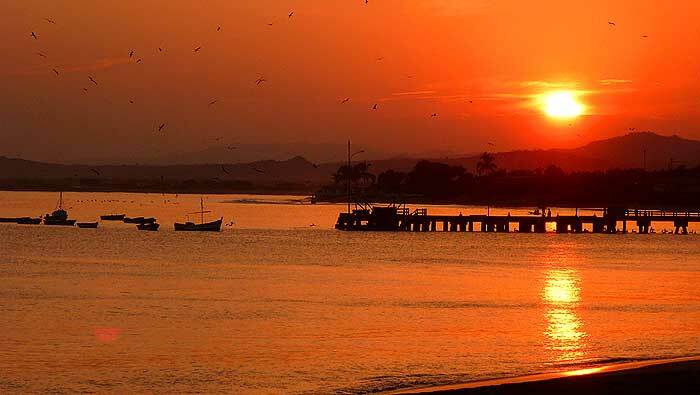 Have all the commodities that will make you feel like in your own house, where you can enjoy dawns, sunsets and lunches in front of the ocean and never less the perfect rest at night with the sound of the waves. 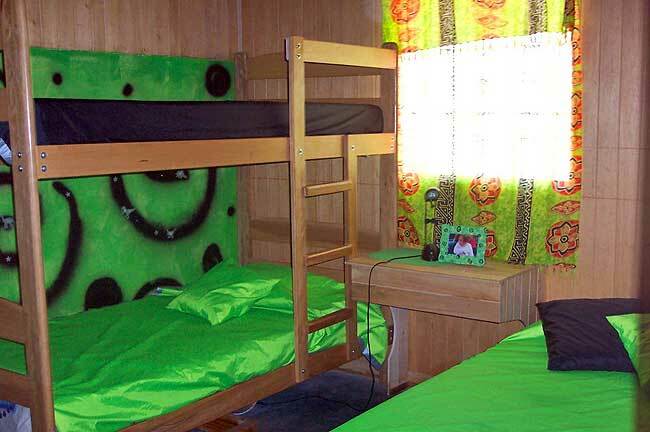 With double bed, double bed-sofa, private bathroom, TV cable, DVD and fan. 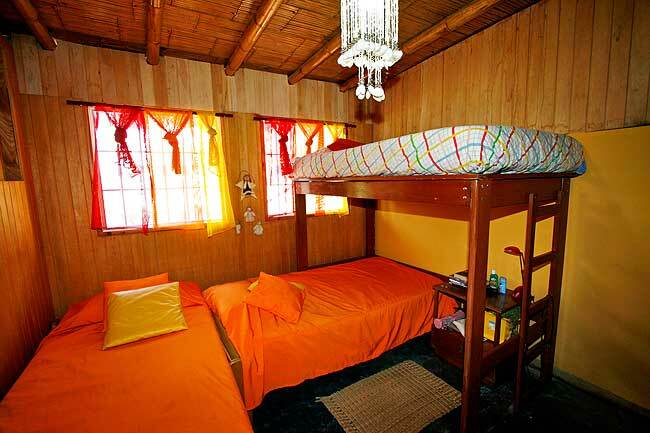 Complete bathroom shared by this two bedrooms. 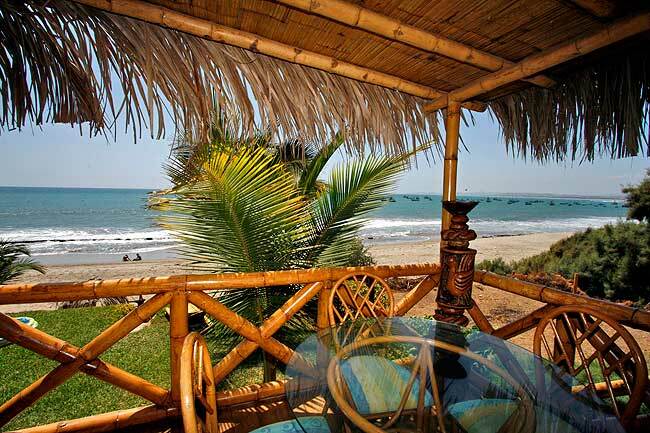 - Garden in front of the ocean with beach chairs and BBQ area.